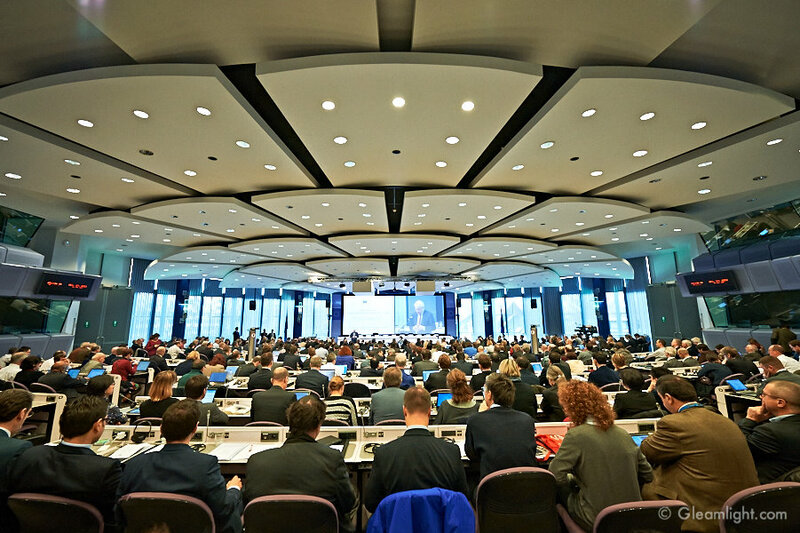 The ‘Factories of the Future’ public-private partnership (PPP) has today (19 April) been endorsed at the highest level through the publication of the European Commission’s communication ‘A European Strategy for Digital Industrial Leadership within a Digital Single Market’ by Commission Vice President Ansip, Commissioner Oettinger and Commissioner Moedas. A highly important strategic statement by the Commission, the communication endorses the work of the ‘Factories of the Future’ PPP and calls for a reinforcement of the role of such PPPs. The endorsement is further proof of the success of the PPP which generated the involvement of over one thousand organisations from across Europe through over two hundred research and innovation projects. ‘Factories of the Future’ priorities and topic areas including 3D printing, cyber-physical systems, the Internet of Things (IoT), robotics and customisation are clearly identified in the communication as highly important for the digitisation of industry. These priorities are already being addressed in ‘Factories of the Future’ projects. “We very much welcome this long awaited communication from the Commission’ stated EFFRA Chairman Maurizio Gattiglio, “The strategy endorses the hard work of the Factories of the Future community over the past five years, work that has always included digitisation”. The communication also calls for better coordination between national and regional initiatives. This position has been inspired by the strong links that the ‘Factories of the Future’ PPP has developed with national and regional advanced manufacturing programmes including Industrie 4.0, Catapult UK, Fabbrica Intelligente, Industrie du Futur, Produktion 2030 and Smart Manufacturing. This is ensuring that European, national and regional activities are well-aligned. Furthermore the regional digital manufacturing innovation hubs (RDMI) identified as a priority within the communication will be mainly deployed through the ICT Innovation for Manufacturing SMEs (I4MS) initiative of the ‘Factories of the Future’ PPP. A call for feasibility studies for potential RDMIs was launched earlier this month. Since its launch in 2010 the ‘Factories of the Future’ PPP has prioritised digitisation within its strategic agenda and continues to realise the potential of digitisation in manufacturing through its research and innovation projects across Europe. The next call for project proposals will open later this year.